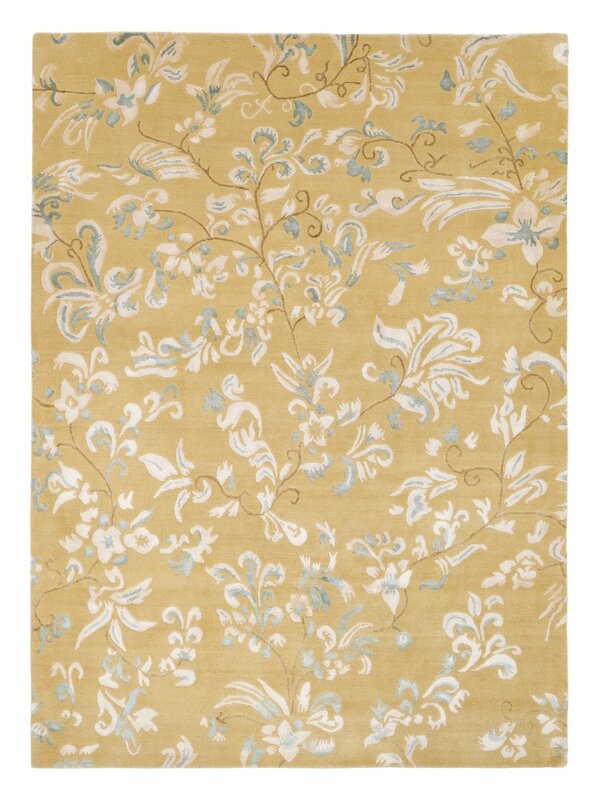 This fine elegant looking rug is a little lighter in colour than the photo suggests. The silk stands out against the wool and it has a soft Aqua blue highlight. The size is 230 x 170.